QinetiQ Australia has increased orders and revenue significantly in two years through organic growth alone. The Future Submarine is Defence’s biggest and most complex acquisition program to date with the Commonwealth choosing France’s Naval Group as their international partner for the design and build program. 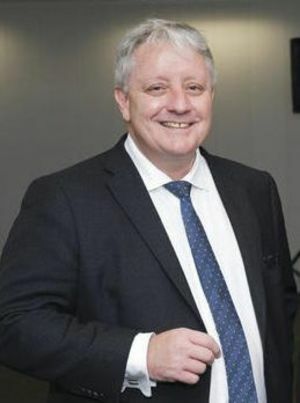 ADM Editor Katherine Ziesing caught up with Naval Group Australia CEO Brent Clark to have a look at how the program is progressing in its early stages. 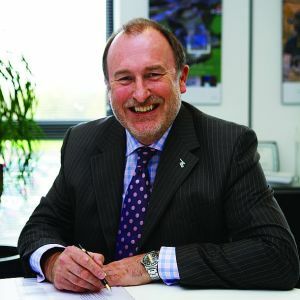 CAE is a major provider of training and simulation services to the ADF and Ian Bell took up his role in January 2017. 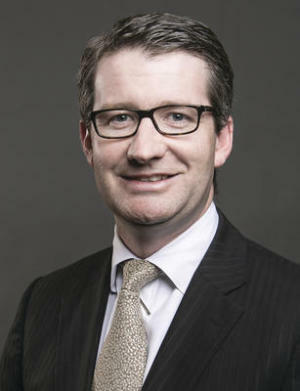 ADM's Deputy Editor-at-Large Nigel Pittaway recently spoke with him to learn more about the company's presence in Australia. Four years on from the acquisition of Rosebank Engineering, RUAG Australia has established its Australian footprint, with strong Swiss reach back. ADM Editor Katherine Ziesing spoke to Managing Director of RUAG’s Australian business about the evolution of the company and where they’re headed next. German based multinational Siemens has demonstrated its electrification, automation and digitisation capabilities on a stream of defence platforms in the Asia Pacific, from F-35 Lightning II to Australian and NZ Anzac Class Frigates, the Collins Class submarine and Australia’s new Canberra Class LHDs. ADM’s Philip Smart spoke to Jeff Connolly about how the company sees its future in the region’s defence market. 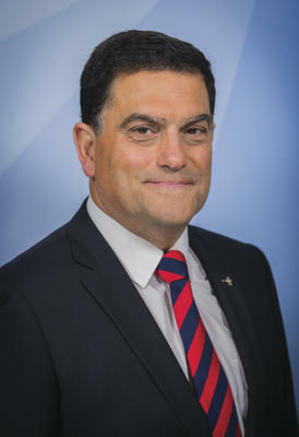 After 40 years in the RAN, Vince Di Pietro has recently taken over as Chief Executive of Lockheed Martin Australia at a time when the company is targeting some of Defence’s biggest programs. 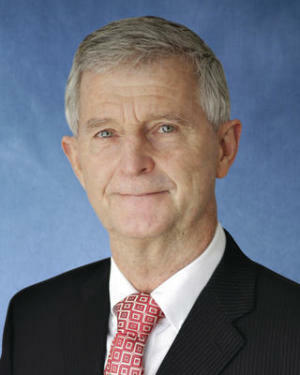 ADM Editor Katherine Ziesing caught up with him in Canberra to talk about the challenges and opportunities ahead. In mid last year, Harris bought Exelis for roughly $US4.5 billion, creating one of the biggest dedicated communications companies in the world. 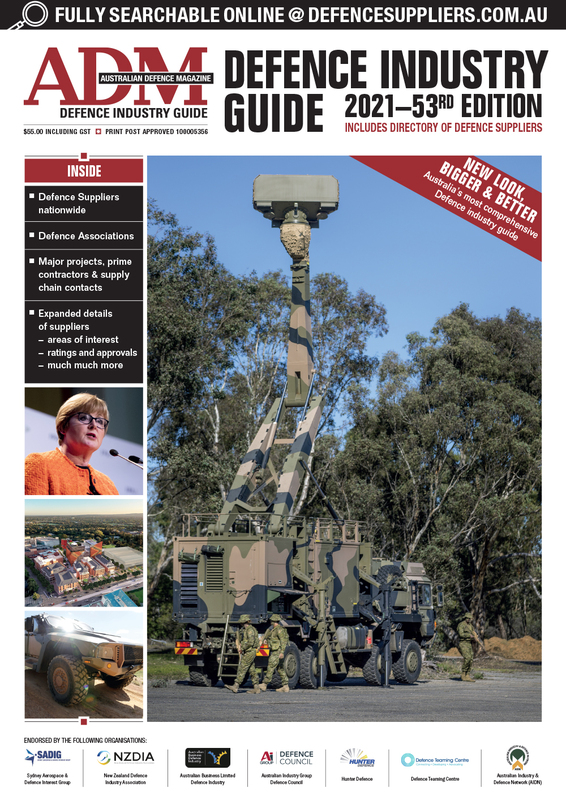 ADM Editor Katherine Ziesing caught up with Harris Defence Australia president and managing director to see what the business is up to in Australia. 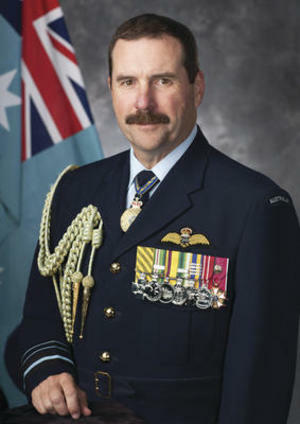 Chief of Air Force Air Marshal Leo Davies is implementing a far-reaching modernisation program and an accompanying strategy intended to make the RAAF the world’s first fully fifth-generation air force. 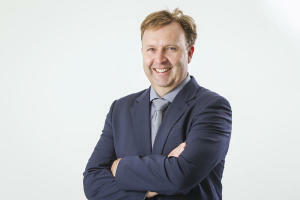 He spoke with ADM Senior Correspondent Julian Kerr about the organisational journey. 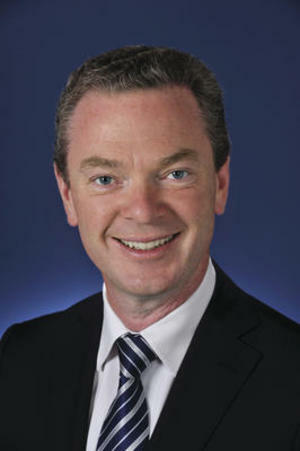 Earlier this year, Christopher Pyne was announced as the inaugural Minister for defence Industry in the Turnbull Government, the first time the portfolio was split between two senior ministers with seats at the Cabinet table. 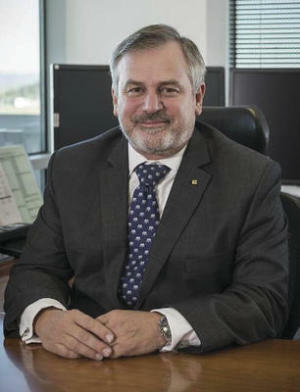 He spoke with ADM Editor Katherine Ziesing about the challenges of the role and the multi-billion investment in the ADF. 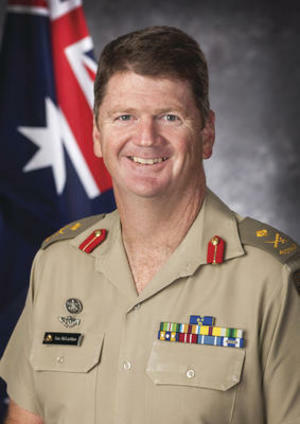 Kim Gillis is the unique position of having spent the last decade of his career in the Defence community as a senior leader in both the old Defence Materiel Organisation and then with the Australian arm of a large US prime. 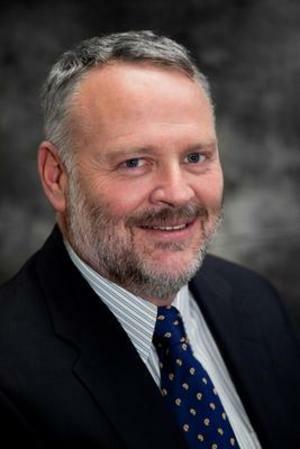 ADM Editor Katherine Ziesing spoke with him about what the new CAS Group means for Defence and how he plans to change the culture of the Defence acquisition and sustainment businesses. Chief of Army Lieutenant General Angus Campbell speaks to ADM for the first time this month as a From the Source interviewee. From the One Defence changes to the capability that Army offers the wider ADF, LTGEN Campbell looks at the current force and what lies ahead for Army with ADM Editor Katherine Ziesing. 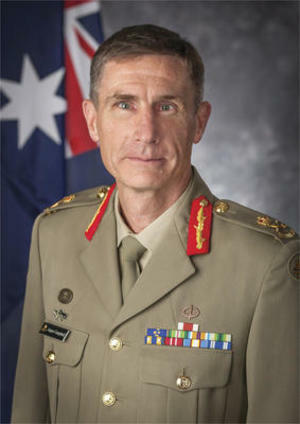 As Head of Army Modernisation and Strategic Planning, MAJGEN McLachlan is in a position to see the current state of Army and then work towards getting into a place where it can fight the next war rather than the last. The Nova Group of companies has continued onwards and upwards since being founded in 2000. 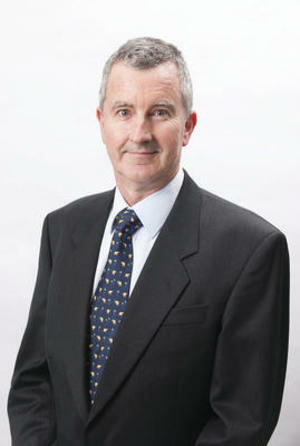 The Group has just come under new management with Greg Hume taking over from founder Jim Whalley this year. 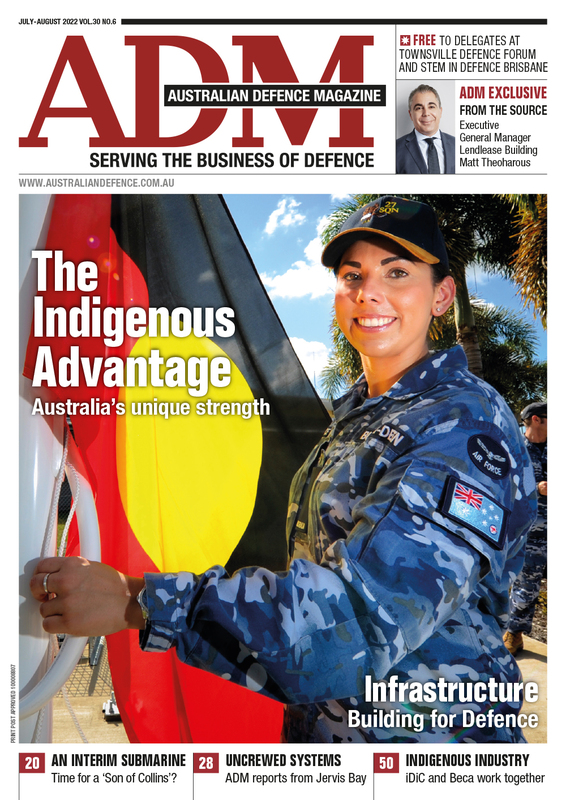 ADM Editor Katherine Ziesing spoke to Hume about the transition, growth opportunities and the wider Defence landscape. 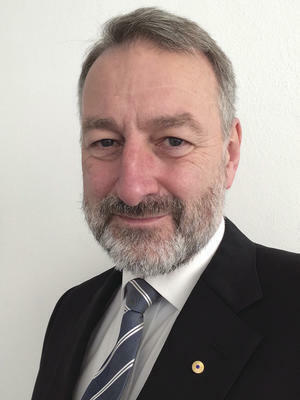 Now in the final year of his contracted period as head of DST, Alex Zelinsky is shaping the Group’s relationship with the newly-formed Next Generation Technologies Fund and their joint development with industry and academia of game-changing capabilities to benefit the ADF. 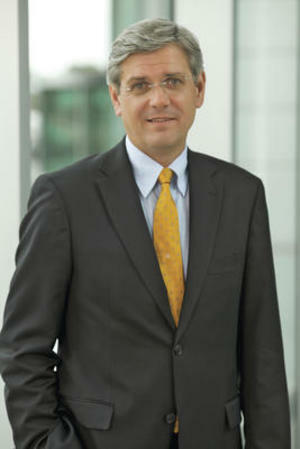 He spoke with ADM Senior Correspondent Julian Kerr. DCNS Australia is in the unique position of having won the largest Defence program Australia has ever undertaken with the Future Submarine contract. The company will have to manage not only the largest program the nation has ever run but all the expectations that come with it. ADM Editor Katherine Ziesing spoke to local CEO Sean Costello the week before the election was called about how it’s all coming together.